If You Can Write than You Can Be Successful! So you came across HubPages and think that you are a good fit for the Community...Awesome! Videos, Poems, Guides, How-to Articles and so much more! 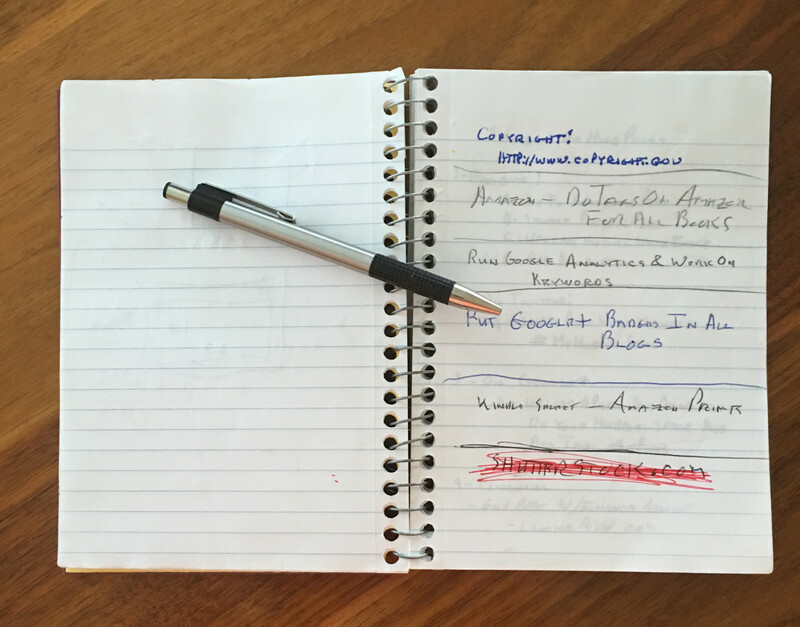 As long as you follow the HubPages Guidelines, you can write about whatever you want! You Own the Rights to What You Write and Publish! This makes you a Published Author! Do you enjoy Music, Video Games, or Poetry? Maybe you want to share some of your Home-Made Recipes? Maybe you want to Write Reviews about Books or Movies you have recently read or watched. Maybe you like to write and share your Religious Faith. Maybe you want to tell the world why you have no faith. Maybe its Autos you're into, or Family and Parenting ideas. Perhaps you are a Fashionable dresser and want to share your style with the world!! There are unlimited topics that you can write about on HubPages! That's what's great about being a member of the HubPages community! You can write about whatever you want as long as you follow the HubPages Guidelines and be respectful to other writers. It's that easy! Allow me to share my own Experience. I started writing Hubs 2 years ago. I have always loved to write. I began writing down poems as young as 10 years old. My mother is a writer; I guess it is in my blood. Anyway, I was working at a window manufacturing factory and was laid off when the company closed it's doors. I came across HubPages while I was searching online for information about Freelance Writing. I had a lot of time on my hands, it was early summer here in New England, and I had nothing else to do! And so I joined Hubpages. At first I did some Movie Reviews. I love watching movies, particularly horror and comedy. I figured, why not write down my opinions about them? I started slow, a few Hubs here and there. A few months went by and I didn't do much. I was still searching for writing sites to join. Then I'd publish a Hub and try to see if I was making money. Guess what? I wasn't! That's when I decided to get a bit more serious with this writing thing. I did some Research on success on HubPages and started reading a lot of other people's Hubs, and Commenting as well. You know what happened? I started getting followers and comments! People seemed to like what I was publishing! I found some really awesome writers here on HubPages! Some people start on fire and never stop burning! Others like myself are a little bit slower. It really doesn't matter. Something that I started doing to keep track of my productivity on HubPages was to create a Personal Productivity Sheet. On my productivity sheets I have categories such as My Questions , My Answers , My Comments (I have left on other people's Hubs), My Hub Comments , New Followers , and number of New Hubs Published. I set a daily goal and try to keep track of my activity. My goals were to ask 3 questions a day, answer at least 5 questions and try to get at least 5 new followers each day. I also try to comment on other people's Hubs at least 5 times per day. I immediately noticed an increase in my traffic. One of the best things that you can do if you are able to, is to attend a HubCamp. HubCamps will give you the information that you need to create money-making Hubs. You will learn about Google AdSense and how to choose a perfect title that will be noticed in search engines. 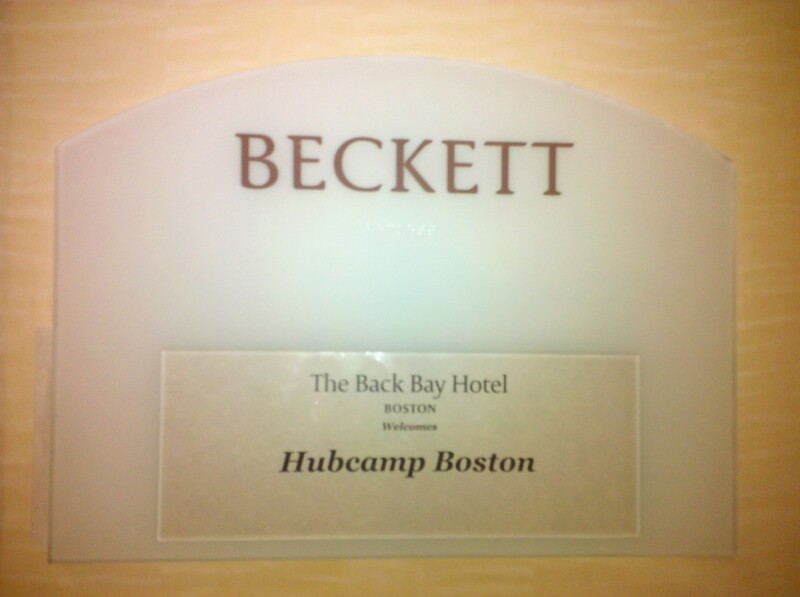 I was lucky enough to attend HubCamp Boston on May 15, 2011 at the prestigious Back Bay Hotel. I met a few cool Hubbers including thranax and Carolyn2008, who had a lot of experience to share themselves. We had the opportunity to be educated by Awesome HubPages' Staff Members Robin Edmondson and Simone Smith. Short answer; Yes. But it isn't guaranteed and it definitely doesn't happen overnight! For some, including myself, it can take more than a year. How do you make money? By Creating Original, Search-Friendly Content. To be monetarily successful on HubPages you need to do a lot of things. First, as mentioned above, you need to create Quality Content in Your Hubs. Second, you need to get followers. I find that the best way to get people to follow you is to read their Hubs and comment on them. You have to be genuine; don't be superficial leaving comments on Hubs you haven't read or that you didn't enjoy reading. When you like a Hub Rate It: "Up" and select an Appropriate Reason Why You Liked It. Was the Article Useful, Beautiful, Funny or Interesting ? Ratings help increase Hub score and lets the author know what people think about what they wrote. When you do this, you are showing other Hubbers that you like their work and are willing to read more from them. If you don't like a particular topic, don't explore it just to get Hub activity. Will you be a millionaire? Probably not. In fact, most likely you will earn moderate income from HubPages. Some people are making some pretty decent money out here. Many have been able to use HubPages income from adsense revenue to quit there day job and become full time writers. Many of these writers also publish their work on other sites as well. The point is that the more quality work you have with great exposure, then you have a great potential to make a decent earning from your efforts. Simple Goals: Create a Chart! Do a Google Search of a Topic you wish to write about. Open the first 3 links in the search results and look at the content in each result. Then you need to ask yourself: "Can I Do Better Than This?" You need to be honest with yourself when answering this question. If the answer is No, Don't Bother! You'll Be Wasting Your Time! If your answer is Yes, then Get Writing! Keep Your Digital Camera Ready! 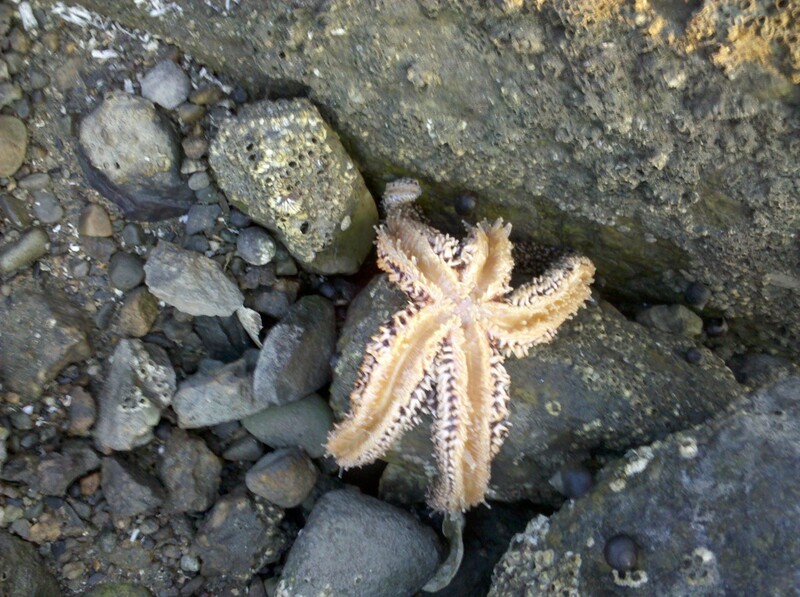 You Never Know What You Can Capture! What Elements Make an Article Stand Out in Search Engines? HubPages has been around for more than 5 years now and they have learned a lot as a company as to what types of content are successful, through trial and error. 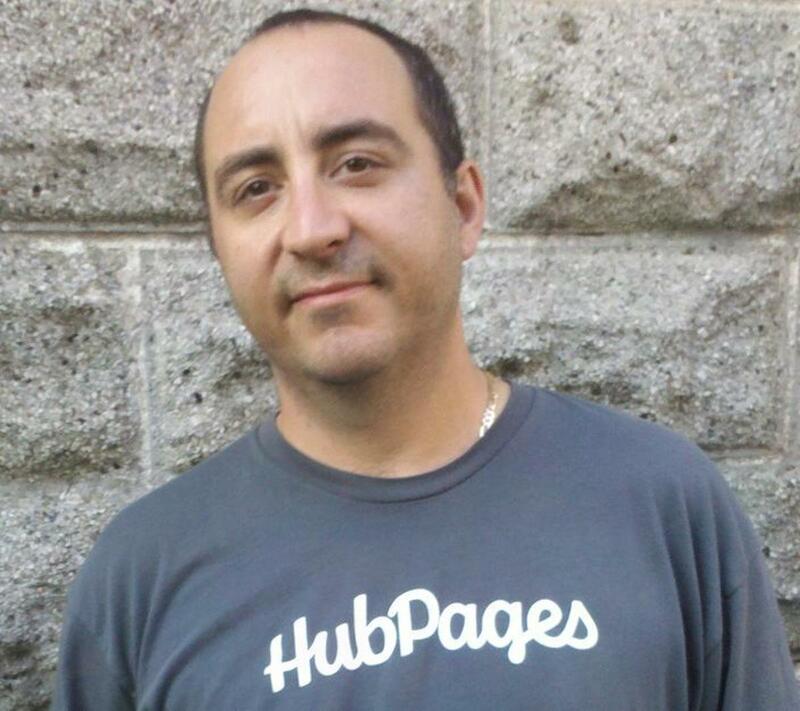 The HubPages Team monitors trends site-wide and recently released a list of the things that successful Hubs have in them. These Hubs Contained at least 1 High Quality Video (from multiple sources; your own will do best) The best videos teach "How To Do" something. A Brief Summary (150 words or less, generally 2-3 sentences) that explains the purpose of your Hub. An Easy to Read and Aesthetically Pleasing Format. Paragraphs in the article are broken up within several Text Capsules, Ads (Amazon and eBay) are Strategically Placed as well are Tables, Quizzes, Photos, Videos and Polls. Although there are a lot of tips within this Hub, don't get overwhelmed! You may want to Bookmark this Hub for future reference. I did not write this entire Hub in one sitting! I have edited, re-edited and I am constantly adding information as I learn about what makes successful articles. Break parts of your article into Several Text Capsules. This increases the overall look of your Hub, makes it easier to read and allows for better Ad Placement. NEVER use "All Caps" (did you see that?) for more than a few words here and there to stress an important point. It's loud, rude and will turn away readers. Constant Underlining is also something that you should avoid as it makes the article very busy and hard to read. Click "Stats" to Access Your Individual Hub's Statistics. Once you do, the Menu Shown Below will allow you to Break Down your Hub Stats. Click on the Tabs in this Menu to review Specific Statistical Data for Your Hub. Make sure you didn't miss any Spelling or Grammar Errors. When possible, Add Additional Content and make sure your Information is Up To Date! On the top left, click "Stats"
You can Analyze your Individual Hubs with these tabs. Checking these statistics regularly and using the Free Tools available will help you improve your Hubs and you will increase your knowledge on how to Optimize your Articles. You should get in the habit of doing this on a regular basis and if you accumulate many articles, you may want to record your update frequency so that no Hub gets left behind! The best thing you can do is understand that writing on HubPages is a journey and you will not learn everything all at once. Over time you will learn some tricks to the trade and you will create some wonderful friendships with awesome writers in the community. Get out there and Learn, Read, Comment, Share and above all else...Write! Jump in and don't be afraid to ask questions. You can e-mail the HubGreeters or Staff Members with questions about HubPages and you can also check out the forums and post your questions there. I hope that you have found this guide useful and I would love to hear your comments. Remember, don't get overwhelmed and go at your own pace. Most Hubbers don't find instant success right away, but over time with a lot of effort, you will succeed! Best of Success! The following links contain useful and specific information on a variety of topics on HubPages. Many of these Hub Articles where written as responses to Question asked on HubPages. The Ever Changing Hubber Score! Worried About Your Hubber Score? Here Is Why You Shouldn't Be! 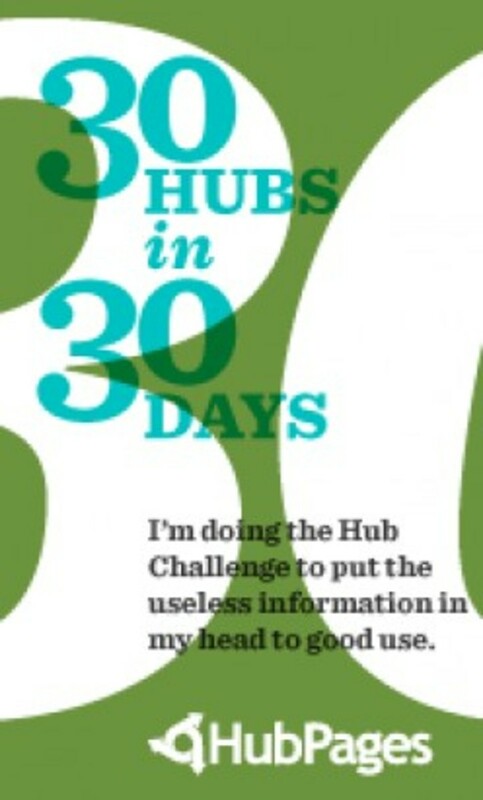 Heard About the "30 Hubs in 30 Days" Hub Challenge? Check This Out to See Why You Should Attempt It! Hit A Wall In Your Writing? 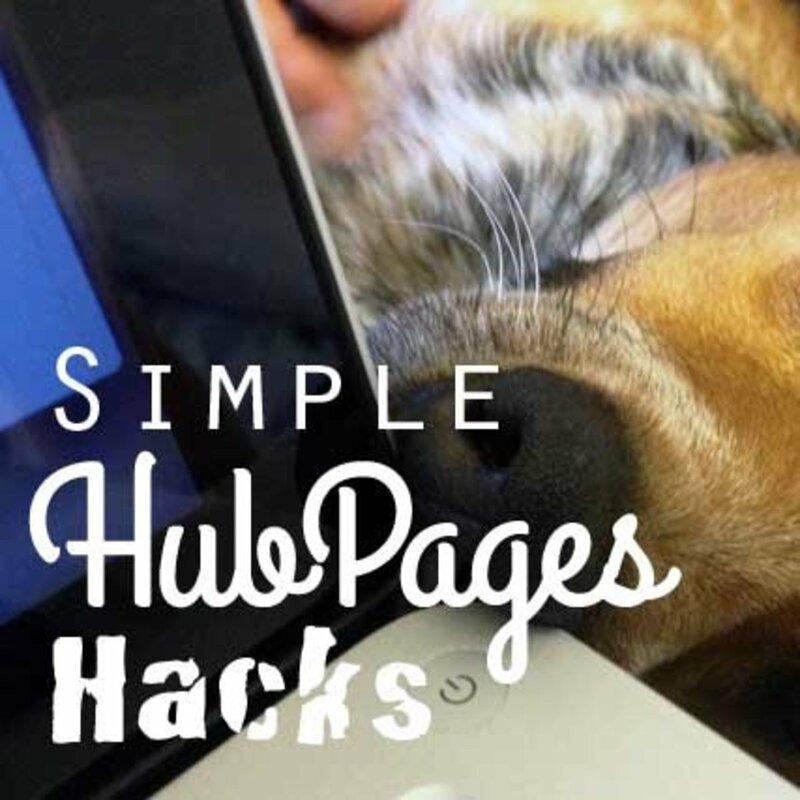 If you have questions about HubPages, this is the place to check out! Most of your questions can be answered here. Truly the best resource for aspiring Hubbers! What is Evergreen Content: Why is it Valuable? What is the Long Tail of Search Traffic, and How Do I Implement it on HubPages? How To Choose the Right Title: Find Your Niche! You might be asking yourself, "With the thousands or even millions of other pages out there on the same topic as the Hub I'm writing now, how on earth will I ever get any visitors?" Feel Free to Leave a Comment! Thanks for Reading! Thank you! I have just finished my 5th article on Hubpages and have had a lot of questions. Thanks for clearing some of it up for me. Hello Darcia Douglass. The reason you are seeing links to other people's articles with lines through them is because they are "dead links". They have either been removed by their author or by the HubPages editing staff. This article hasn't been edited in a while as I as I am in school and have been on a lengthy hiatus. Thank you for your observation. This Hub article will be updated in the near future. I'm wondering why so many of your words in this article are "struck out," or have lines through them. Are they mistakes, editing notes, or some kind of an internet publishing oddity? Thank you for this! I am also starting out and yes it is true, earnings does not come overnight but I'm very patient. It's good that I have my target market and I know where to find them. I'm just hoping that this views will be consistent. I'm grabbing your tips like have at least a map or poll in my hubs. Thanks again! Thank you so much for this awesome post. I'm a new Hubber and you have inspired me to keep at it. I took notes :-). Have a great day. @misslong123: Hello again Michele! I am glad that you found great info on this Hub! Thanks for the editing suggestions it's always appreciated! I really appreciate your constructive suggestions and your honest comments! Thank you! @Bulls Capital Markets: I appreciate your comment! Thanks for stopping by and for bookmarking this page! @emi sue : Hello and Welcome to HubPages! I am so very glad that this Hub was helpful to you. You have come to the right site as a beginning online writer! There is the Learning Center (https://hubpages.com/learningcenter/contents), the Help Forums (https://hubpages.com/forum/category/2879) and there are many Hubs and Hubbers who are more than willing to help new Hubbers! So welcome to the community and have a great time writing and meeting new and interesting people! Best of success! @lyns : That's great! I am glad that you came back for a refresher and I appreciate you mentioning that. Thanks for stopping by again! @stbrians : Sorry, I have been away for a little while. I am so happy that this was useful to you and that you found it "...the most interesting and most information I have ever received since joining Hubpages." Thank you and best of success! You are most welcome Alexandre! Glad this helps. Hello Michele misslong123! I hope you are enjoying the New Year. I really appreciate you linking this Hub to yours. I am honored and humbled by your gratitude. I read your Hub (and will soon comment!) and I think it is really awesome! Especially about how to "Create a Hubpages Statistics Spreadsheet and Tracker" (#5). That really is awesome and I want to start doing it soon. You wrote a really awesome Hub with some great ideas. I could keep going but I need to save some words for when I comment on your Hub! I am so happy to be an inspiration to people and you totally made my day (week). Thanks again and best of success in 2014. If that is a problem in any way, let me know! Just want to benefit my readers to help them start out by writing excellent hubs by following your advice. Keep up the great writing! You are an inspiration to me! @kenoung: Hi there. I found that when I used a productivity sheet I was more productive. It is a great tool to keep one motivated. Nice to meet you on HubPages. Thanks for stopping by! 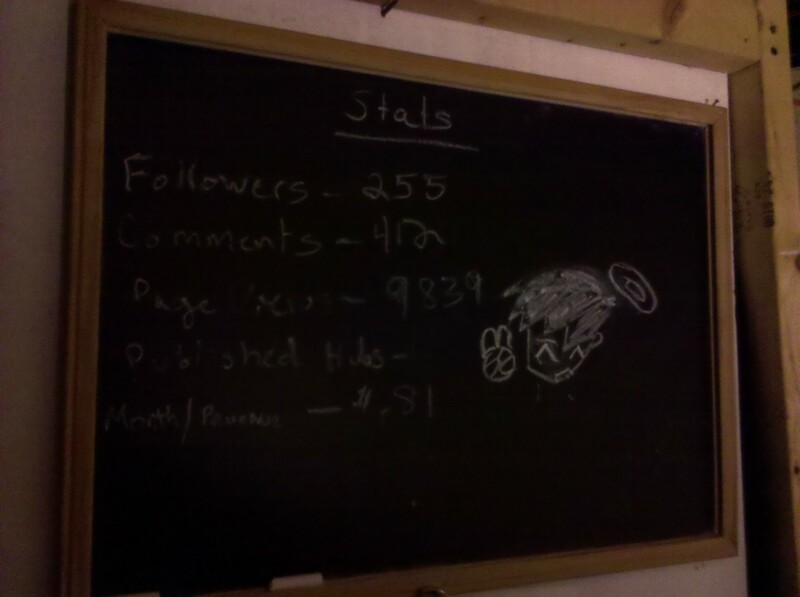 Think I will start using a productivity spreadsheet of my own to track my hubpages interactions. Thanks for the useful information! Hello misslong123! Sorry for the delayed response but I have been away from my computer for the better of this past week. I am always so happy to hear that my Hubs can help people. That you took notes makes me smile ear to ear! If you ever have any questions you can always contact me. Happy Hubbing and best of success to you. Hello misslong123. I am grateful that this was useful to you. It really does take a while to learn about HubPages and the site is always updating and evolving. 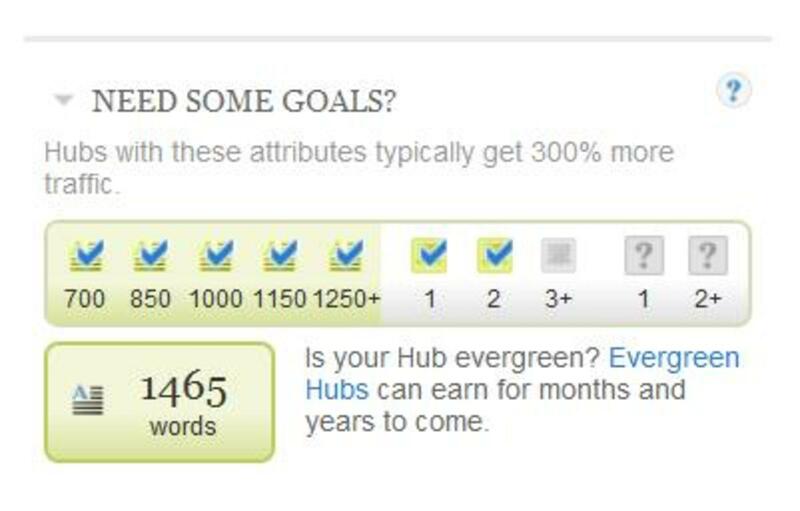 The key to making money on HubPages is patience, research and writing a lot! Glad I could help! Thanks for your awesome comment! Hello Fiona Jean Mckay! Glad this is another helpful Hub! Having and keeping goals is a must for any type of business to be successful. Thanks for reading and commenting and I wish you the best of success! Another helpful hub - will be stopping by more hubs to comment - that is my goal for this week. I will also definately be setting up a goal sheet similar to yours. Thanks blacklion2277! I'm glad this was useful to you. Feel free to check out my other "How To HubPages" articles in my profile. I appreciate your comment. Thanks for stopping by! HubPages is the best online community Frangipanni! You will meet a lot of awesome and helpful people on here. 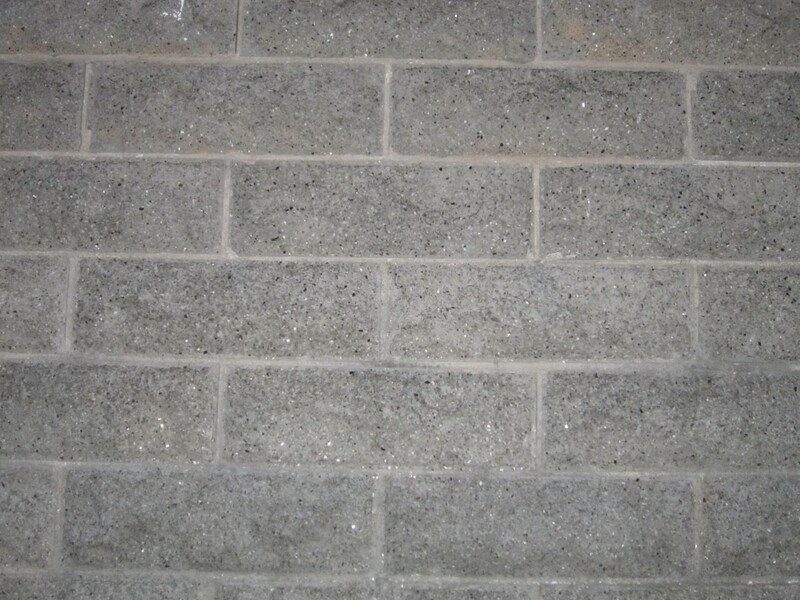 Glad your are part of the Hubbing Community! Thank you again. I have just updated my profile too due to all the great Hubber's offering their wealth of information. What a great community to be a part of! Glad to help Frangipanni! Feel free to contact me if you have any questions about HubPages. Happy Hubbing! Oh thanks for that. No I didn't realise about the comment capsule. Thanks loads! @Frangipanni: So happy this can be helpful for you! I checked out one of your recipe Hubs and I wanted to leave a comment but there was no comments capsule. If you did that on purpose you can ignore this but if you need to learn about adding capsules check out this link from the Learning Center: https://hubpages.com/community/Learning-Center-com... Best of success and thanks for your comment! @JMHolmes: I am glad this is useful for you! It can be overwhelming so I always tell people to set goals and monitor your progress. This should be fun not stressful! Thanks for stopping by and best of success to you! @loseraspie: I didn't get paid my first year because I wasn't very active. Once I started publishing Hubs regularly I started getting monthly payouts. Don't expect to make millions! This takes time, research, effort and patience! Best of luck! @Felipe717: Hi there! Sorry for the delayed response. I recently moved and also my computer crashed. I am happy that this was helpful for you. Thanks for stopping by! Great advice. So helpful to newbies. These are good tips. I'm new to HubPages. How long did it take you to get paid? I was expecting to make money right away. Be safe during Thanksgiving. This is beyond awesome! I definitely had to bookmark this one. I didn't know about the Flagship Hubs so I'm glad you pointed them out. I'm sure this would have been one of them if they were still accepting new Hubs. Hello again Soumen! I am happy to hear that this is good advice! Thanks for the comment and share. Thanks a lot for your great advice Matthew. Voted up+share! Hi Hanna104! Glad the link helped to clear up your questions. You can always contact me if you have any questions. Happy Hubbing! Hello Hanna104! You can use all the programs mentioned here on your Hubs. It is a great way to spread out your earnings potential via a variety of Ad programs. Check out this Hub that explains each program in great detail: http://hub.me/acBUd If you have any other questions you can feel free to contact me! Thanks for stopping by! Im confused as to who to choose to "get paid"? Can I sign up for all the recommended sites, or am I only allowed to choose one? Blogs have said to choose from programs of my choice, but I dont know any of them, who to choose? choose just one? Any advice on that? Can their be more than one? Hello kjrzeek1 and welcome to HubPages! I am so glad that this was useful to you. Feel free to contact me if you have any questions about HubPages. I appreciate your comment! Awesome hub, so much information. Thank you. As a new hubber I am always looking for help. Hello egummer012 and Welcome to HubPages! Choosing the right title can be very important for driving traffic to your Hubs. Do your research! I am so happy that you loved this Hub! I hope it is a useful and informative resource for you and you can contact me if you have any questions! Best of success! I loved this hub. I am new to hub-pages so this article served as a great resource specially the choosing title section. Thanks for the info. Hello mismazda! Welcome to HubPages! I am glad that this helps. Feel free to contact me if you have any questions! Thanks for commenting and voting! Thanks for these tips.....as a newbie, I have a lot to learn.voted up. Hi Hanna104! I am happy that this inspires you! Welcome to HubPages! Feel free to contact me if you have any questions. Happy Hubbing! Im just beginning, and your article was so informative. I am inspired. Thank you. Thanks Jasnav! I am happy this gives you a fresh lease on hope! Thanks for stopping by! Best of success! Very useful information. Though I've been around for a couple of years on hubpages now, I didn't seem to be getting very much anywhere. Your tips give me a fresh lease of hope! @DonnaSchim: Thanks for understanding! I am happy you came back and commented. Have a great week! No problem on the delay of the response. Thanks for taking the time to respond. @JackyDragon: Come back and read it as much as you need to! I am happy this helps! Thanks for another great comment! @DonnaSchim: Hello! Sorry for the delayed response but for some reason I didn't get a notification of your comment. I am very happy that this is helpful for you and I really appreciate your comment and all the votes! Thank you! It is slowly starting to sink in. Read it enough times and I will get it.. Thanks again. Wow! This has so much information. I appreciate that you shared personal experiences. It motivates me to work at this because I know it took you a long time and a lot of writing. 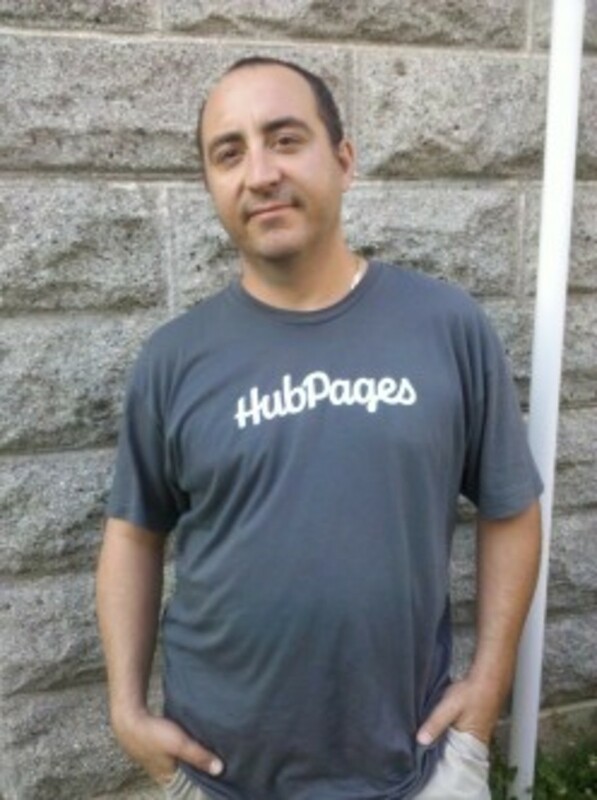 It helps me understand what it takes to move forward on HubPages. Thank-you for posting what makes a hub successful; that is very useful information. I'm glad I'm not limited to only one rating, since this post is useful, awesome, and interesting. Thanks J.S. Matthew! Thanks for the comment and follow kumar24894 ! 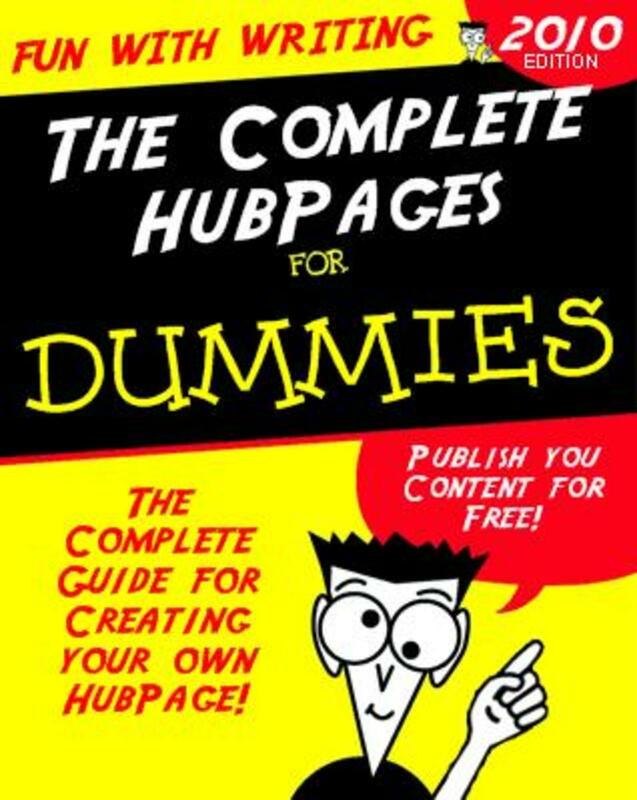 Welcome to HubPages! Feel free to contact me if you have any questions. Thanks Sir. I'm new in hubpages. I will follow you . I am happy this helps new Hubbers like you mrqice, who are just getting started! That's what I am trying to do! I have learned a lot (going on 3 years next month) and I would love to see all new Hubbers start off with a great start. It took me years to learn what it takes to move forward, but now that I got it (still learning every day!) I will share what works for me and what has proven to work for others. It's all about experience and patience. Thanks for stopping by and I wish you the best of success! Thanks you thelyricwriter! That's exactly what I was trying to do! I appreciate your comment and support! This is a very useful article that any writer can find value in. This honestly explains everything that you need to get the best out of your hub. Very well done. Valuable information and well written! Thanks. Thank you dotty1! I am happy this helps! Thanks for stopping by! Hello Ruby H Rose! I love Hubbing too! It can become quite addictive. I am so happy this helps you and good luck updating your Hubs! I appreciate your comment! Wow, this is wonderful! I am in the process of fixing up some of my hubs and found this very helpful one of yours! Hubbing is the best idea ever. Thanks for all your hard work and wonderful insight. You're welcome Msmillar! I really do wish you the best of success with the program. I know a few Hubbers who were part of the program when it was in beta a few months ago and they all found it very helpful and successful. I hope you have fun with it, learn a lot and make some money! Thank you JSMatthew! That's exactly what I was curious about. I know the Apprentice program is going to be tough, but I think I'm up to it. I absolutely love the English language and words! I do hope you are accepted when you reapply! It would have been fun to have you on my team, but I know you'll get a good team when you get your opportunity because all the teams on Hubpages are Great!! Good Luck! Hi Msmillar! First of all, congratulations on being accepted into the Apprenticeship Program! You are one of just a few lucky people to be selected! I applied and was rejected...I will reapply after the 6 months is over! 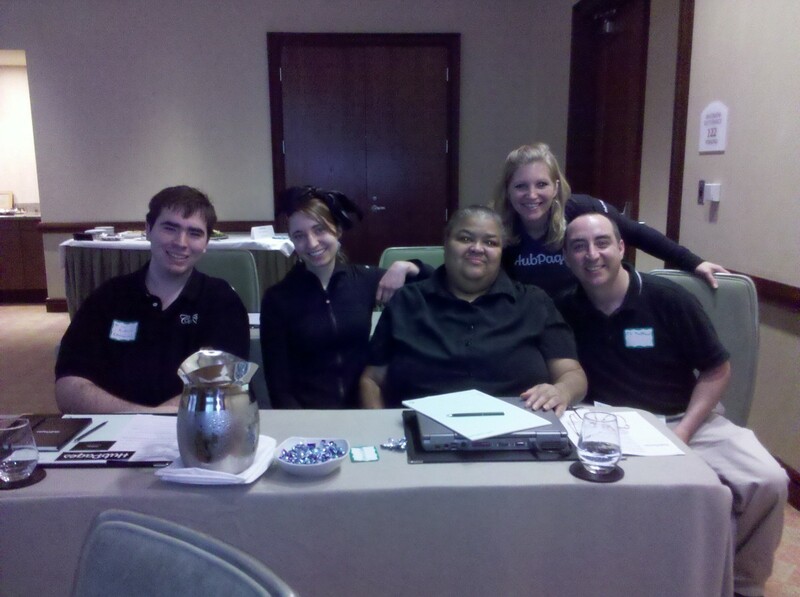 HubCamps are a fun and educational way to meet other Hubbers and some of the HubPages Staff. If you ever get a chance to attend one, don't pass it up! As far as the HubPages Apprenticeship Program, there are thousands of people who applied and there are only a few that are accepted at any given time (I believe 30 people for each program). From what I understand, the program is in-depth and since it lasts half a year, you really can learn (and potentially earn) a lot! There is no way to teach a 6 month program (with support) in just a few hours at a HubCamp. I suggest you take your opportunity and run with it! I hope that someday I can be accepted into the program as well. I do know a lot about publishing online but there is a lot I could learn and benefit from. I learn something every day! As for my "Calm and Relaxed Manner", well that is a mix of my social personality and experience over almost 3 years on the site! I wish you the best of luck and success with the program and I hope that you recognize just how lucky you are! Thanks for stopping by! Hi JSMatthew! I have a question for you. You sound like a well seasoned hubber who may know: Do you know if the Affiliate Program is as informative as the Hub Camp you suggest in this hub? I've been accepted into the Affiiate program, yeah me! lol, and I was just wondering. I really enjoy writing AND reading the hubs on hubpages. I'm really excited to become as comfortable and relaxed as you sound in your hubs. Hello Jenn8377! Welcome to HubPages! I am happy this answered all your questions and I suggest that you check out my other articles that explain HubPages and how to attract audiences and earnings. I appreciate you stopping by and I wish you the best! Thanks wetnosedogs! I am glad that you found this Hub Article too! I appreciate you leaving a comment! This is bookmarked. I am glad I found this since I really need this. Thanks for taking the time on this hub. @napetv: Thank you! I appreciate you taking the time to comment. @gmmurgirl: You are most welcome! It is my pleasure to help! I appreciate you stopping by! @Shawn May Scott: What a great comment! I am happy that this is useful to you! I appreciate your comments and shares! @Angela Brummer: You're welcome! I wish I had come across guides like this when I first started but HubPages has changed about 80% of the site since then with a ton of improvements! This stuff is up to date! I always try to help others by sharing what I know and by also sharing their Hubs. We all benefit from sharing. 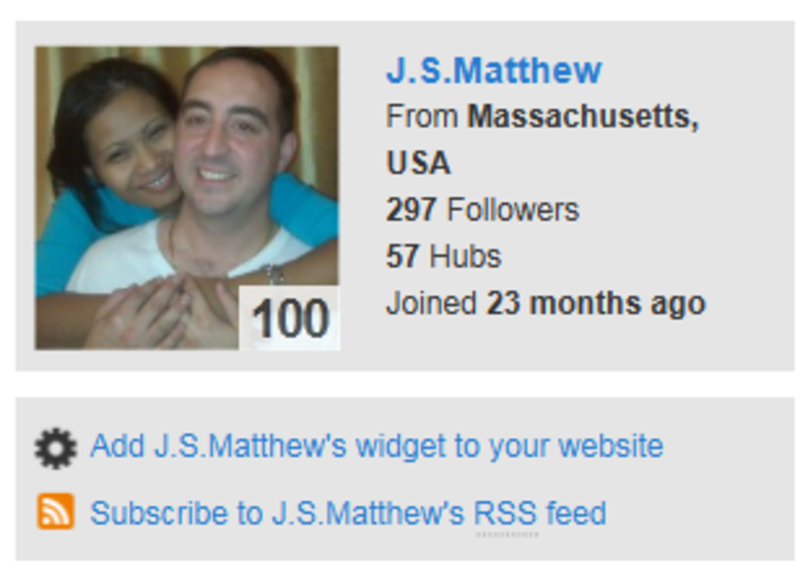 I have had an increase in views and comments since I interacted on your Hub Alert so I thank you! I appreciate your enthusiasm and efforts. You are a great Hubber! Thanks for Sharing! Thank you very much! This is highly valuable content for Hub writers. It is indeed very helpful. Wow and Awesome!!! This is my Hubpages bible. I have often wondered how others do it on the site but now I know. A greast summary and informational article about how to use Hubpages. Thank for sharing!!! Voted up, shared with twitter, pinned and followed. Thank you for always sharing what you know with all of us. I learn so much reading your article I have to reread them just to take it all in! Thanks for all your help with hubbers alert that has been quite sucessful. I will be sharing this on twitter, facebook, google+, stumble upon, and with my hub following. @supermom_in_ny: Wow, Gold! Personally I didn't do much the first year plus I was here. There have been so many changes with Google Search that maybe your lack of productivity is a blessing in disguise! I am happy that you decided to get serious now! Good luck! Setting goals is the best thing you can do. Thanks for the comment and vote! @camira23: I am happy to answer any questions you may have! Happy this helps! Thanks for stopping by! @help101: You're welcome! I am glad this was helpful to you. Thanks for stopping by! Wow! Thanks was a long article full of GOLD! Awesome advice. I've been here since the beginning, but haven't gotten serious until April 2012. Getting a payout this month. Setting my goals to reach monthly payouts. ;) Love it here! Voted up because this info is very useful..
very useful , I am new on Hugpages and this hub definitly answered to my many question.thank you! Hello Msmillar! I am happy that this had a lot of information that answers any questions you might have had! Thanks for stopping by! If I ever had a question, you have certainly answered it. Thank you for the informative hub! I was like you. I joined HubPages but really didn't do anything until I was here for over a year. I am happy that you find my Hubs useful! I have had the opportunity to attend a HubCamp last year in Boston where I met Simone Smith, Robin Edmondson and some really cool Hubbers. I learned a lot about Hubbing that day and ever since then I have been active. Everything I have posted here is compiled from personal experience, Learning Center Articles, reading HubPages blogs and announcements, tips tricks and etc. As a HubGreeter, I feel that I have a responsibility to help other Hubbers and offer advice and guidance along their journey. And that is why I share what I have learned! I appreciate your insightful comment and for the follow. I wish you the best of luck on your HubPages journey and I am glad that we had the chance to meet! Happy Hubbing! WOW!!! My head is spinning! There is indeed a wealth of information here to be read and absorbed. I definitely had to bookmark this hub as I have had to bookmark a few of your other ones too. I can see why you have been finding success. You certainly sound like you know what you are doing and judging from your hubs, I see you do it well. I have been on this site for 4 years although until last November, I was almost here in name only(I think I had 2 or 3 hubs.lol) I have recently just picked up the torch for this as I would like to crack the code and get making a decent amount of money that I can actually talk about instead of something that makes me almost embarrassed. 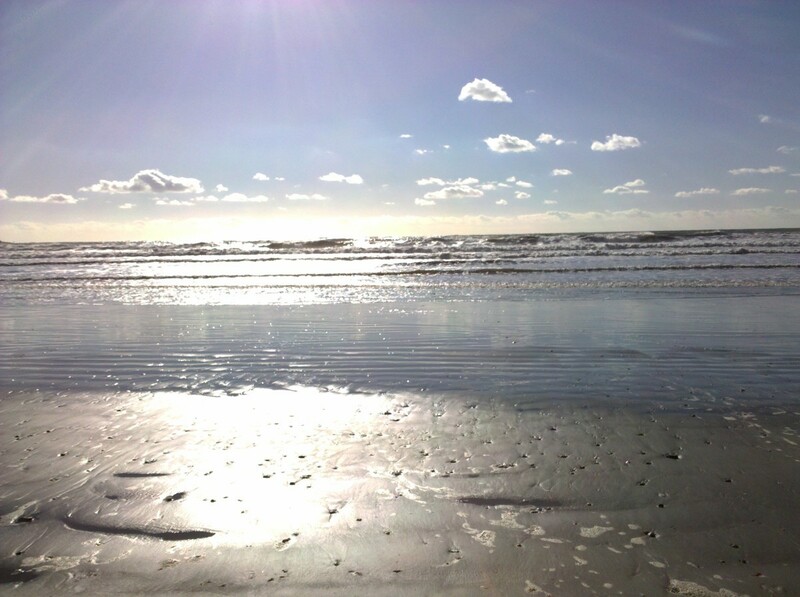 I am going to spend some time following your steps, researching and creating more hubs. I am also interested in seeing if I can be accepted into that new Apprenticeship program. Do you know anyone who did it, if so, what were their comments or thoughts? Anyways, this comment is getting a little long so I will stop. I just wanted to thank you and tell you to keep on posting because I will be waiting for the next little gen that you create. take care now and see ya round!! 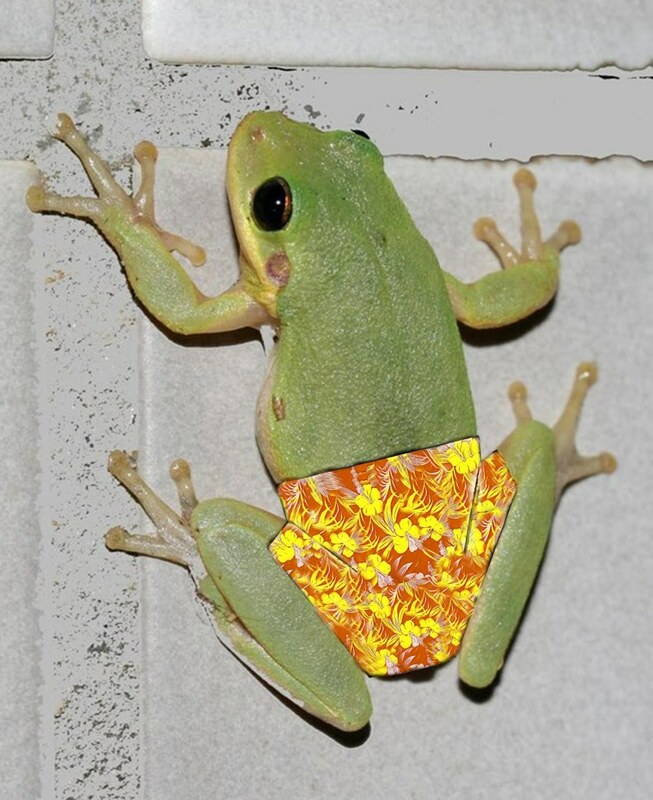 @loued51: Hi there! I am happy that this is useful for you! Thanks for stopping by!